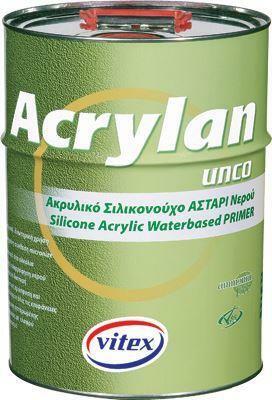 ACRYLAN UNCO ECO is a silicone, 100% acrylic, water-based primer, specially designed for strong adhesion and outstanding penetration into porous mineral substrates because of its very small particle size (0.05 im). 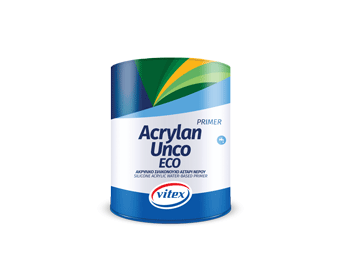 ACRYLAN UNCO ECO is a silicone, 100% acrylic, water-based primer, specially designed for strong adhesion and outstanding penetration into porous mineral substrates because of its very small particle size (0.05 im). 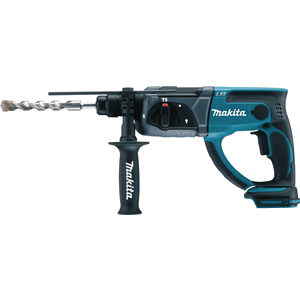 It is suitable for both exterior and interior use. 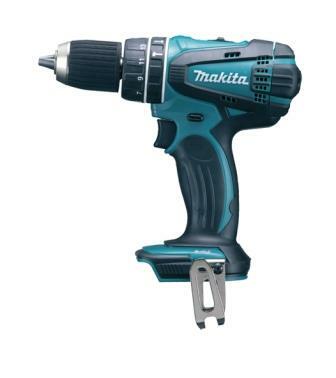 It exhibits low water absorption, waterproofing characteristics and good water vapour permeability. 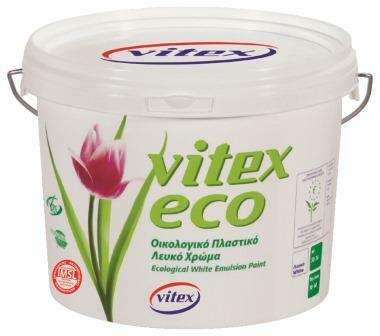 It is used as an excellent undercoat for surfaces (plaster, concrete, bricks, inferior quality paints, etc.) that are coated with water-based paints (emulsions, acrylics, elastomeric, relief, etc.). It is slightly tinted, so that the primed surfaces can be easily recognised. It is odourless, environmentally and user friendly because of its very low Volatile Organic Compound (VOC) content. It does not contain ammonia. It is A.P.E.O. free. Surfaces to be painted must be clean, dry, free of dust and flaking parts. Then they can be primed with one coat of ACRYLAN UNCO ECO. It is available in semi-transparent. Drying : It is touch dry after 45 minutes . Recoatability Time : It can be recoated after 4 - 6 hours, depending on atmospheric conditions. 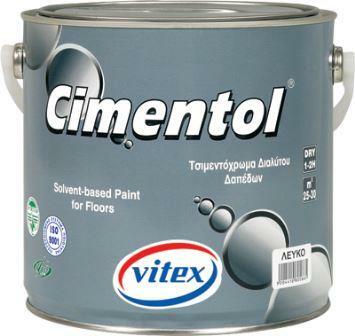 Spreading Rate : 12 - 14 m2 / L per coat on properly prepared surfaces. Thinning : The usual thinning is 50% with clear water. For low absorbing surfaces thinning can be up to 100% with clear water and for high absorbing surfaces product can be applied undiluted.